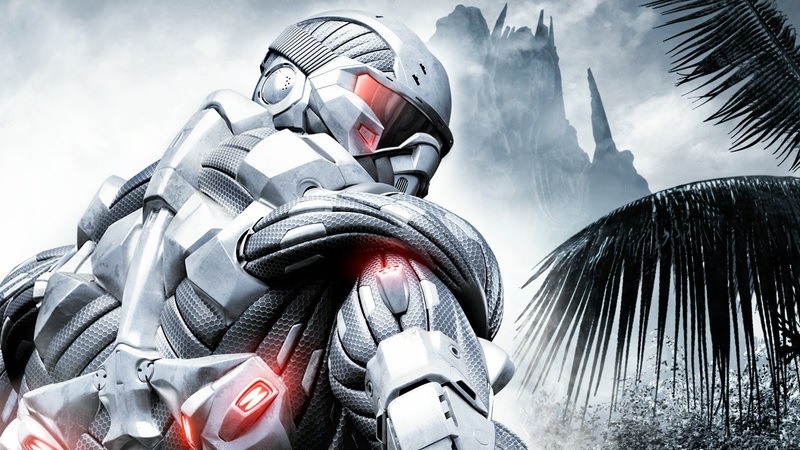 Crytek is holding an alluring Steam sale, offering up a deal on the entire Crysis franchise. Your options include buying each game individually or as a bundle. Crysis 1 and Crysis Warhead are priced at $4.99 each (around R41.18), and Crysis 2 can also be bought separately, priced at $9.99 (around R82.40). If you haven’t played any of the games, then the sensible thing to do is buy the complete bundle for $19.99 (around R164.90). You might need to cool your PC by submerging it in mineral oil – but it’s totally worth it because these games are gorgeous. The sale lasts until 10 September, so if you’re keen for some more PC melting action (or have never played the Crysis games), check out the sale.